Meet the IQ Pentagon: a 4-inch Rubik's Cube-like puzzle that's probably so infuriatingly complex that it's got a better chance of ending up embedded in your TV screen than a Wiimote. But hey, maybe that's just me. The Philippines was rocked with a 6.3 magnitude earthquake this morning that sent buildings swaying and people running for safety. 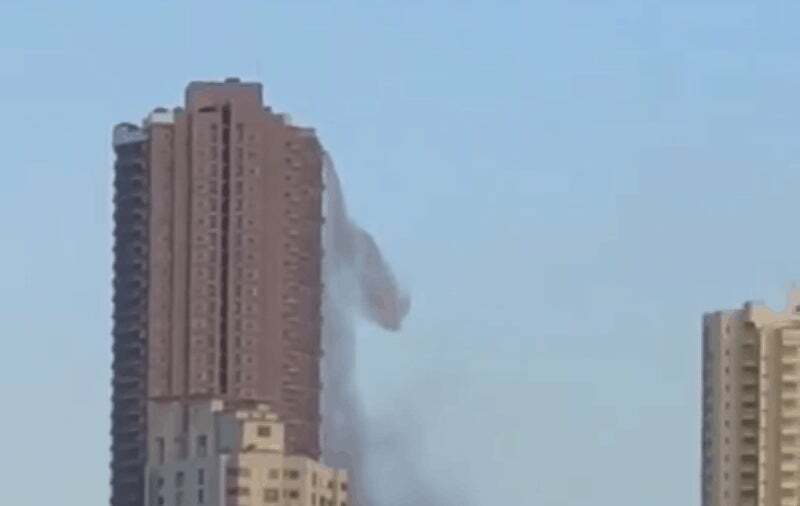 But one of the most bizarre videos of the earthquake so far has to be this footage of water pouring out of a residential skyscraper in Manila’s Binondo district. According to local reports, that water is from a penthouse swimming pool.